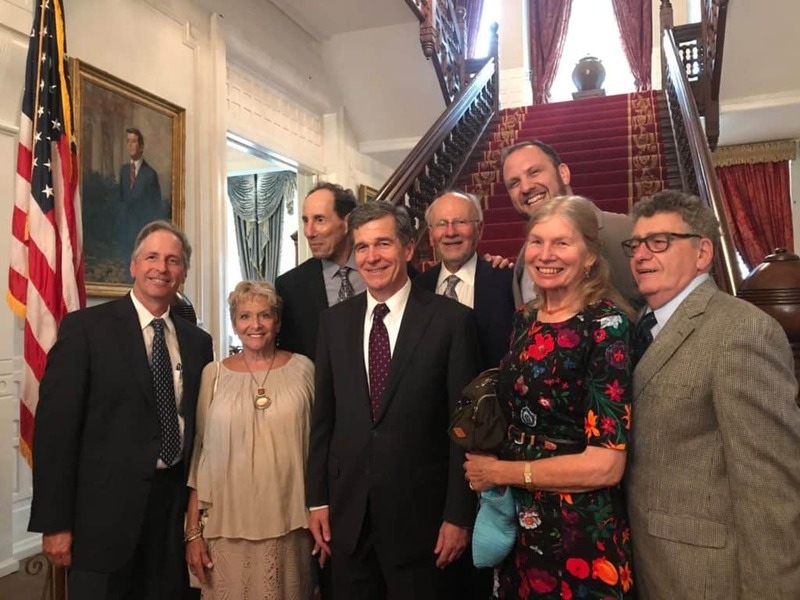 Voice4Israel members standing with NC Governor Roy Cooper moments after he signed House Bill 161 – an anti-BDS bill. Voice4Israel – North Carolina is a 501 (c)(3) non-profit organization dedicated to promoting solidarity with Israel through education and advocacy. We are 600 members strong and growing. We are committed, respectful, diverse advocates for Israel.